Add even more heat to summer cookouts with Papa Joe’s Hot Pepper sauces. 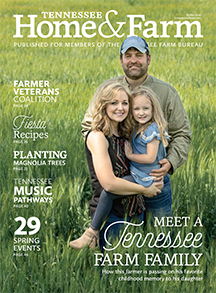 Based in Nashville, the Edwards family recipes, started by Papa Joe Edwards himself, have been passed down for four generations. 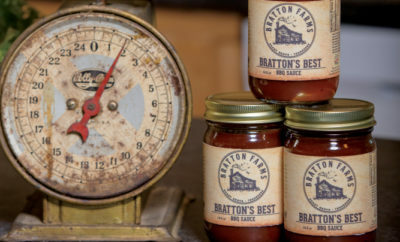 Papa Joe’s basting sauce and barbecue sauces are delicious on steak, fish, chicken and more, but be warned, a little goes a long way as the flavorful sauces are very hot. You can find Papa Joe’s on weekends at the West End Farmers Market in Nashville. 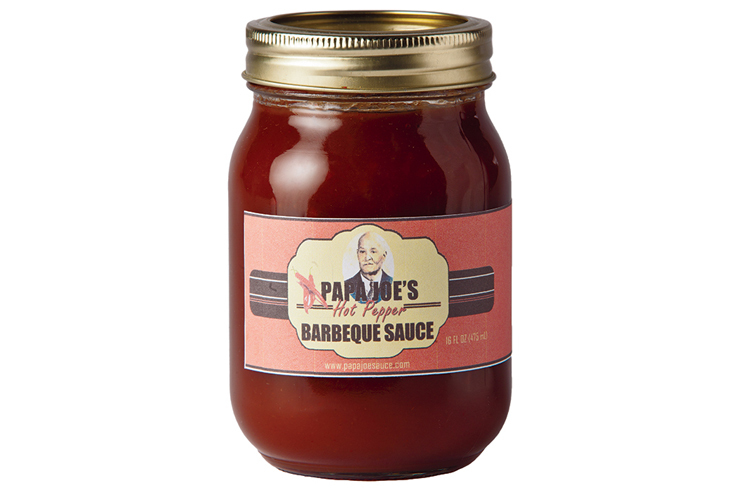 For more information on how to order, call (615) 968-1325 or visit papajoesauces.com. Want it hotter? Learn how to grow your own hot peppers here.